Purchasing a rental property is like going to college! Attending college affects many aspects of your life: what kind of a job you get, where you live, and even what kind of a car you drive. 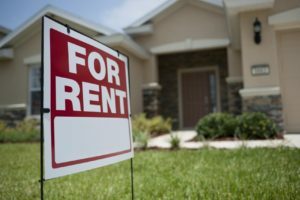 Just as college attendance has long-term impacts in your life, so to do the decisions you make when purchasing your first rental property. The different types of property can affect the length of time the property remains vacant, the number of applications received, and also the types of tenants that are attracted to it. Your residential property management Anchorage, Eagle River and Matsu-Valley team acts similar to a guidance counselor who would help you collect all the necessary classes needed to graduate; helping you make intelligent choices when deciding on which property to buy in order to “graduate” into an enjoyable landlord experience. Your property management Anchorage, Eagle River, and Matsu-Valley team will be there every step of the way to answer any questions you may have during the purchase process to ensure you make the purchase that is right for you and your long-term goals. We look forward to working with you!